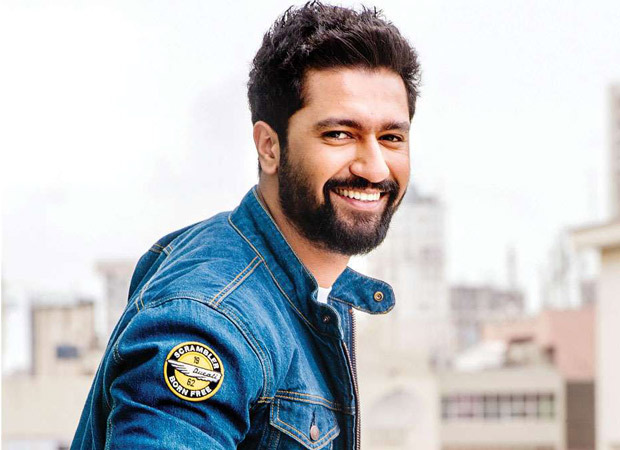 Vicky Kaushal is all set and raring to go with his career. He is the latest young promising actor in the industry who is on his way to super stardom. The year belonged to Vicky who ROCKED the box office with movies like Sanju, Raazi, Uri: The Surgical Strike. Now, he is onboard Karan Johar’s grand Takht in which he will be seen playing a Mughal emperor alongside enviable cast of Ranveer Singh, Alia Bhatt, Kareena Kapoor, Janhvi Kapoor, Bhumi Pednekar. According to the latest updates, he has been roped in for one more project by Aditya Dhar! Uri director Dhar is planning to make a well mounted film based on this interesting character from Mahabharata, Ashwatthama. The character has been deemed to be immortal and is said to be immune from hunger, thirst and even fatigue. He played a key role in the famed legend of the battle of Kurukshetra. He was ascetic Dronacharya’s son who fought the battle from Kauravas’ side against the Pandavas. Incapable of dying, the Pandavas tricked Dronacharya by giving the news of ‘Ashwatthama dying’ when in reality an elephant by the same name had been killed. Dhar is in the middle of recce and scripting of the movie and they are aiming for a mid-2020 release. Vicky Kaushal was in the news for his growing friendship with Katrina Kaif. Both denied these rumours of their apparent recently developed intimacy but they have been collaborating a lot for events and have made appearances at various dos together.